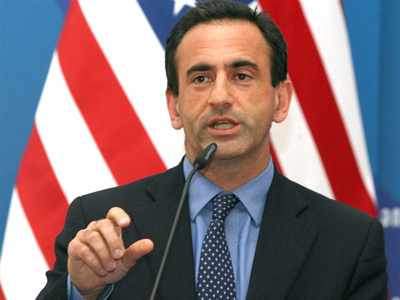 The US is concerned over a lack of progress towards democratization in Belarus, Assistant Secretary for European and Eurasian Affairs Philip H. Gordon has said. “We do believe that Belarus had an opportunity to start respecting democracy and human rights and shift toward better relations with us,” Gordon said in an interview with Delfi.lt news portal during his visit to Lithuania. However, the diplomat went on, Minsk lost this chance “after the reprisal against the opposition” and recent jailing of Ales Belyatsky, the head of the Belarusian rights center Viasna (spring). “That’s why we’ve seen the US approving sanctions against Belarus. 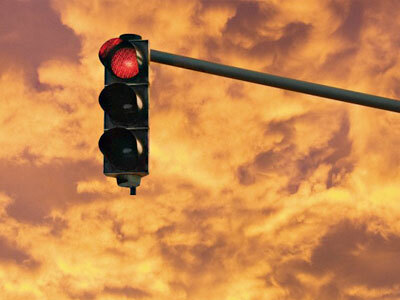 The US and the European Union undertook united actions showing that such a situation is unacceptable,” said Gordon. 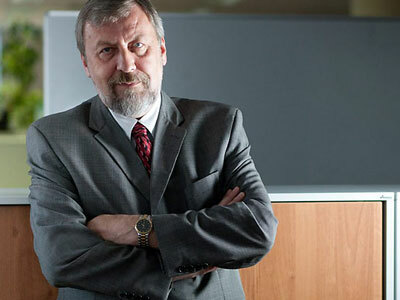 “We see no future in relations with Belarus,” the Assistant Secretary stated. Gordon also explained why Secretary of State Hillary Clinton supported Belarus’ idea to construct its first nuclear power plant in Astravets, near the Lithuanian border. The “undemocratic” neighbor’s project caused serious concern in Vilnius, as, they said, it lacked transparency. He stressed that it is safety that is important, but not the location of the power station. The official added that Washington is not against the development of civilian atomic energy in the republic. Back in December 2010, during a meeting between Clinton and Belarusian Foreign Minister Sergey Martynov on the sidelines of the OSCE summit in Astana, Kazakhstan, the parties agreed that Minsk would give up its entire stockpile – about 220 kilos – of enriched uranium by 2012. Though later, in August 2011 – after the US imposed economic sanctions on Belarus in response to the government's crackdown on political opponents – Minsk stated it would suspend the uranium deal. 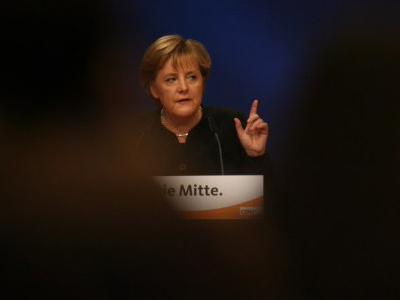 Meanwhile, the EU might extend its visa and economic sanctions against the former Soviet republic in the near future. On Thursday, Director for Russia, Eastern Partnership, the Central Asia Regional Cooperation and the OSCE, Gunnar Wiegand, said that 135 more Belarusian officials may be banned from entering the EU, reported Ukrainian UNIAN news agency. The West has repeatedly criticized Belarus for the violation of human rights. 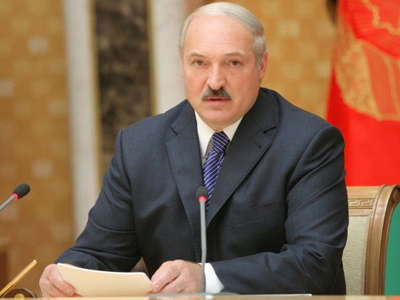 President Aleksandr Lukashenko is among the officials who have earlier been put on EU blacklist. Official Minsk hit back, describing such measures as interference into the republic’s internal affairs, an attempt to destabilize the situation and accused the EU of double standards. 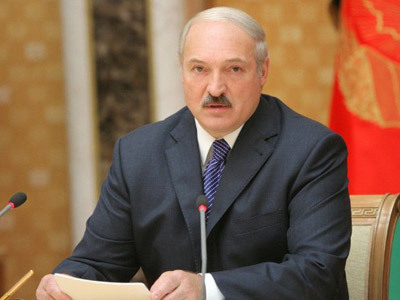 However, in October last year, Lukashenko expressed hope that Western policy towards Belarus would change. "I am sure the time has come to abandon these artificial barriers and outdated stereotypes and clear the path toward full-format interaction," he stated during a visit to Tajikistan. "Double standards, attempts to apply pressure and whatever sanctions have never been, and will never be, a constructive element in politics." 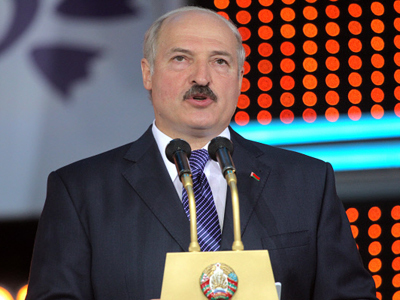 Billionaire Belarusian president offered US pension?